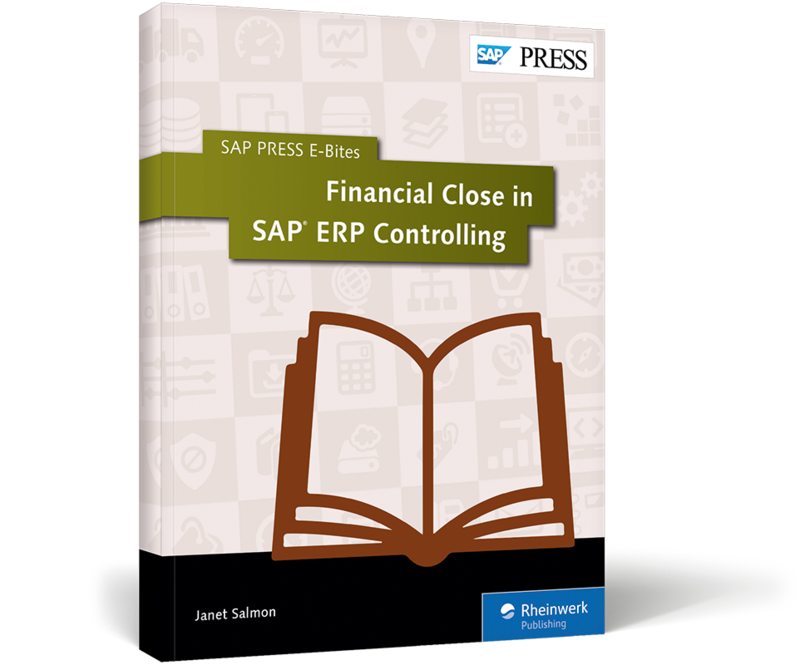 From allocations to profitability analysis, learn to complete financial close tasks in SAP ERP Controlling with this E-Bite. First, allocate period costs between costs centers and calculate work in process, variances, and settlements. Then conduct the periodic costing run after period close. 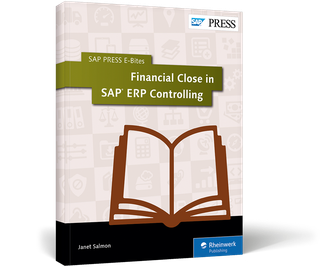 Finally, explore revaluation and top-down distribution tasks in Profitability Analysis. Step-by-step instructions will help you close your books—before they close you! 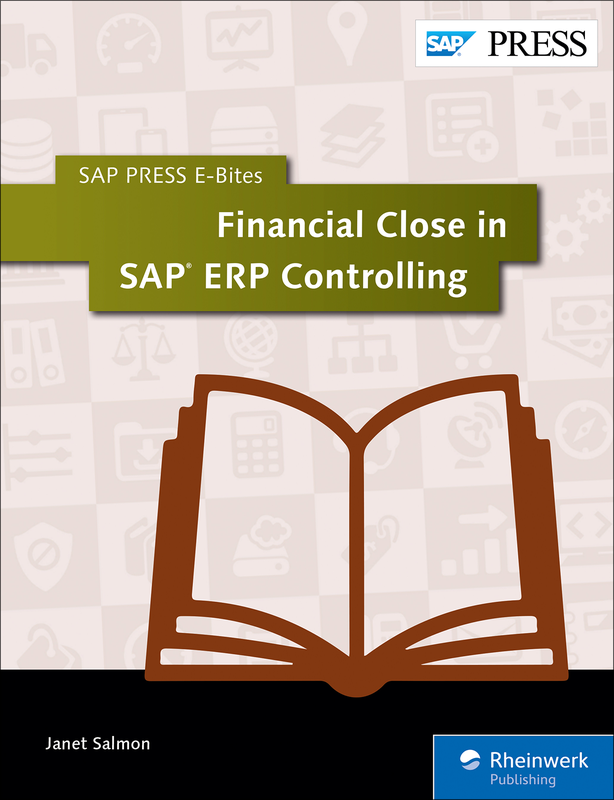 This E-Bite was originally published as Chapter 7 in the previous edition of Controlling with SAP—Practical Guide. 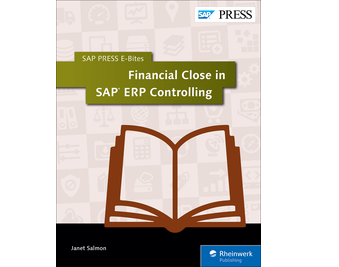 Janet Salmon joined SAP in 1992, working first as a translator and then as a technical writer for product cost controlling.